Dr. Harman Dental Care provides specialized dental treatments for your entire family. Our highly trained staff utilizes the latest procedures and dental treatments to offer your family the finest dental care available. 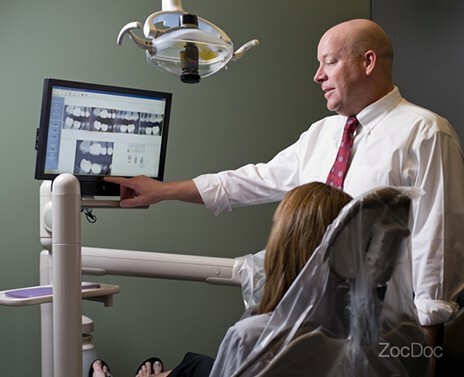 We are constantly educating our staff on new techniques and state-of-the-art equipment to provide superior dental treatments to the families of Phoenix. Your comfort is our top priority when you are in our dental chairs. 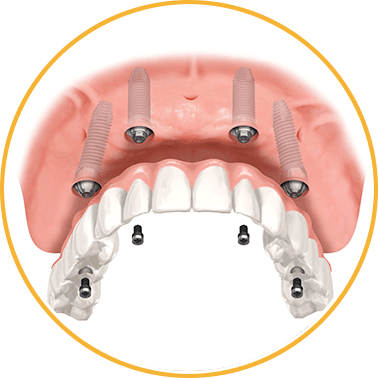 Gentle cleanings, soft touch techniques and a wide range of leading edge anesthetics make your dental experience as comfortable as possible. "Always Have a Pleasant Visit"
I always have a pleasant visit here. Fantastic bedside manner and associates, everyone was vibrant and cheerful. "Great, Sufficient Job at Providing Service"
My appointment with Dr. Harman was quick, thorough and well explained. I appreciated that he took the time to go over my X-rays and pictures pictures of my teeth with me. The Hygienist was very conversational and I appreciated everyone's willingness to let me know what was going on in the appointment--explained the "why" behind each step. The Doctor wasn't overly friendly, but did a great, sufficient job at providing service as a dentist. From the office, to his staff, to him, every experience with Dr. Harman is amazing! Great office staff, wonderful dental assistant, and great dentist. Caring, professional, it takes his time to explain procedures and answer questions. Extremely professional, timely, and to the point. Dr. Harman was excellent and provided all potential diagnosis's and treatments. Highly recommend.